A fermata (also known as a hold, pause, colloquially a Birdseye or Cyclops eye, or as a grand pause when placed on a note or a rest) is a symbol of musical notation indicating that the note should be prolonged beyond its normal duration or note value would indicate. 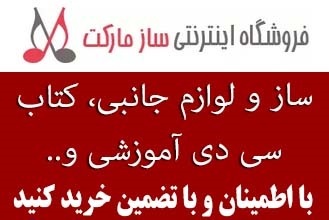 تطویل و کشش قسمتی از موسیقی توسط نوازنده. 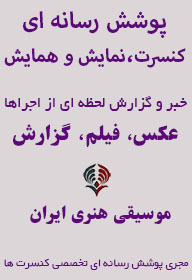 همچنین به عنوان نگه داشتن و مکث در جمله موسیقی، و مکثی طولانی زمانی که بر روی نتی قرار گیرد و سکوت. 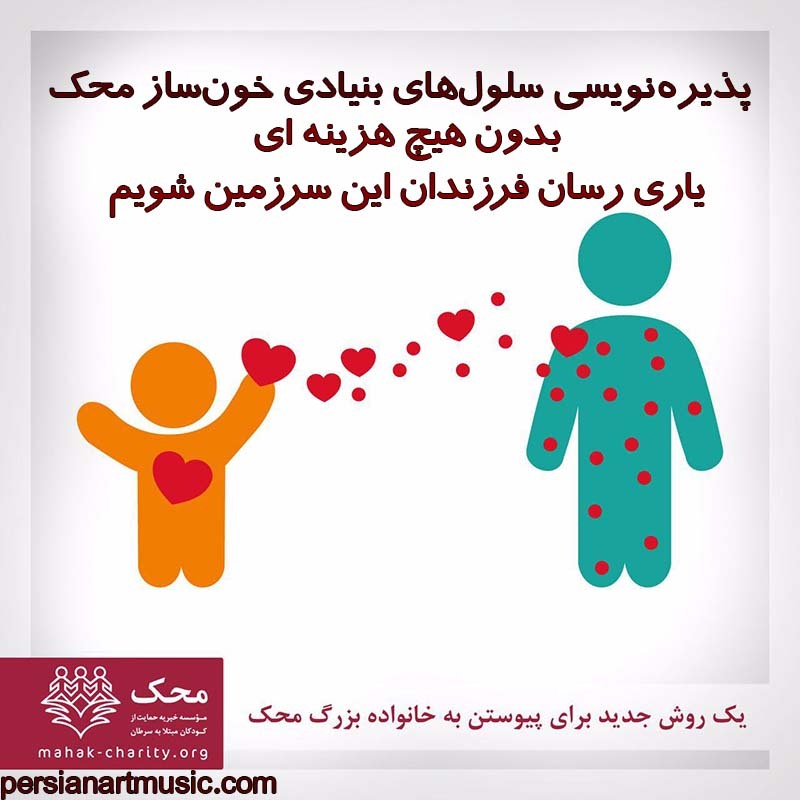 یک نماد موسیقی است و نشان می دهد که توجه داشته باشید باید فراتر از مدت زمان طبیعی و طولانی تر اجرا کنید.